WorldWise Global Schools | WWGS is a ‘one-stop-shop’ for all post primary schools that want to engage in Development Education. Did you attend our Annual Conference? Give us your feedback here! 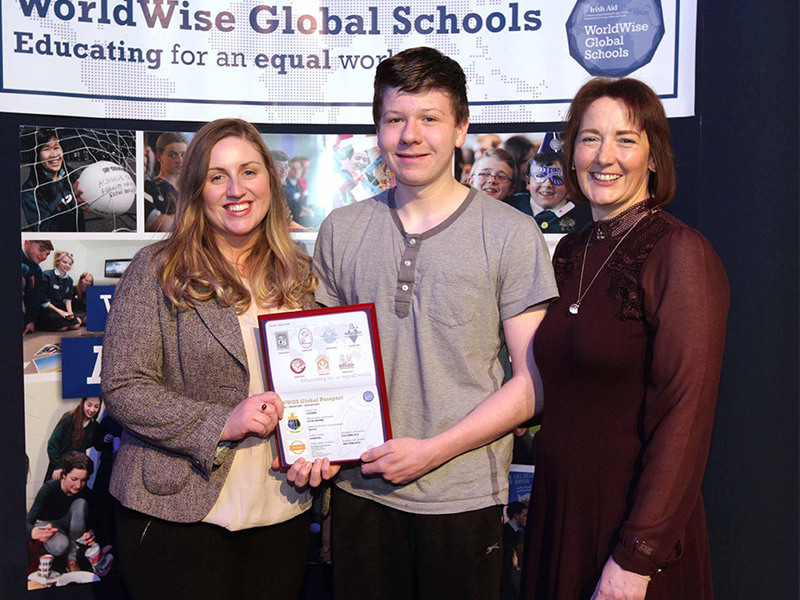 Welcome to WorldWise Global Schools, Ireland’s Global Citizenship Education programme for post-primary schools. 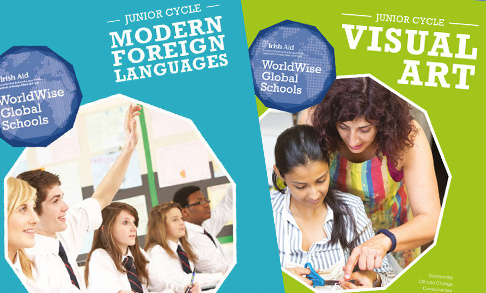 WorldWise Global Schools (WWGS) was established in 2013. Since then, the programme has worked with 350 schools nationwide, in pursuit of our aim to integrate Global Citizenship Education into all aspects of teaching and learning at post-primary level. We do this by providing a comprehensive range of supports and interventions for schools — including grant funding, training, events, resources and personalised support from our staff team. Global Citizenship Education (GCE) is a powerful vehicle through which we can better understand the world we live in, and take action to change it as informed global citizens. It equips both educators and learners with the knowledge, skills and values to act ethically and sustainably in a world that is both complex and highly interconnected. Global Citizenship Education (GCE) grants are available to all post primary schools in the Republic of Ireland to apply for, with categories of grant funding ranging from €600 up to €2,000. 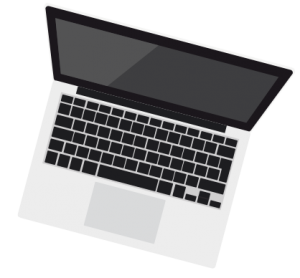 The WWGS Annual Grant Call is an online application process. Schools, Networks and NGOs are invited to register their interest for the Grant Call via our website. The Grant Call will open on the 8th April 2019. Once opened, registered applicants will have until the 10th May 2019 to complete an online application form. A list of all the schools, clusters, NGOs, and Networks who have received funding from WWGS for the 2018-19 academic year can be found here. 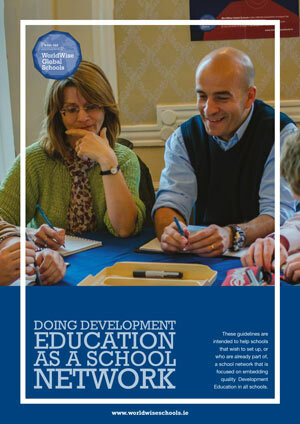 The Global Passport Award is a Development Education (DE) quality mark, which offers schools a framework to integrate DE into their teaching and learning. It is a self-assessed and externally-audited accreditation for DE that is open to all post-primary schools in the Republic of Ireland. Teachers can avail of in-service training provided by our experienced education team throughout the school year. WWGS has worked with 349 schools to make GCE an important part of their school life since 2013. 1,917 post primary teachers have received WWGS Global Citizenship Education training. 158 schools, 13 NGOs, 4 Networks, 3 Clusters of schools will receive grant funding for GCE this school year. 141 WWWGS Global Passports have been awarded to schools since 2015. 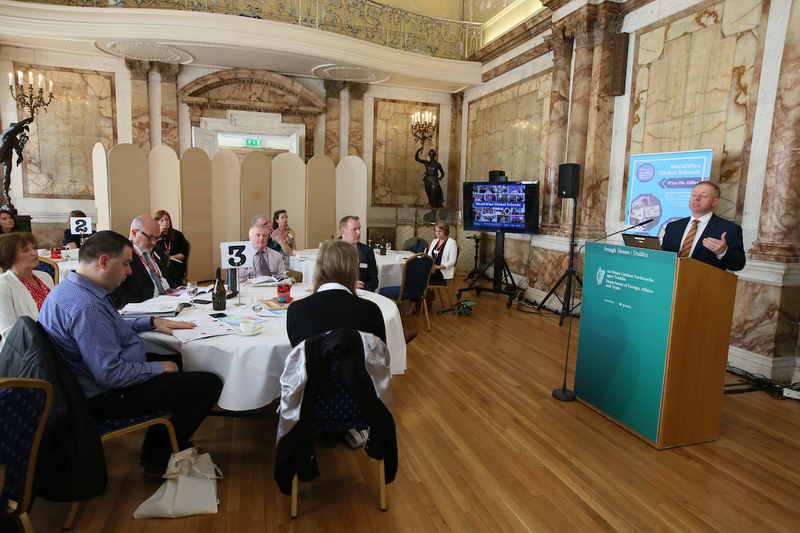 The Symposium will support and inspire post-primary school management on how to use Global Citizenship Education (GCE) to deliver on Junior Cycle, Transition Year (TY) and Senior Cycle curriculum opportunities. 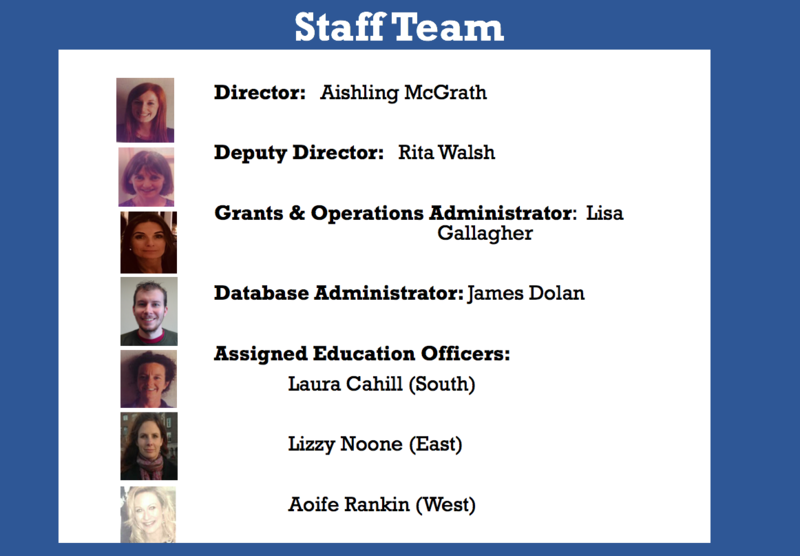 We are delighted to announce Aishling McGrath as our new Director and Aoife Rankin as our new Education Officer in the West! 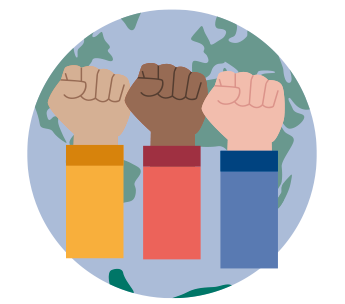 Keep your eyes peeled for new curriculum guides to assist you integrating Global Citizenship Education (GCE) into your classroom subjects. History, Geography and Home Economics are nearly ready! The biggest impact has been opening up students minds and thinking regarding global issues. Students have been forced to evaluate their role and responsibility as (a) citizen of the world. Students are being forced to comprehend possible solutions to global problems and investigated the many barriers which prevent..development in some parts of the world. My TY students are now so enthusiastic and passionate about global citizenship education. They approach me informing me of global news stories and are shocked and appalled of the injustice of it all. It’s fantastic to see that they have such an interest in these issues.